The EOS 7D Mark II is your choice for the ultimate in speed photography. 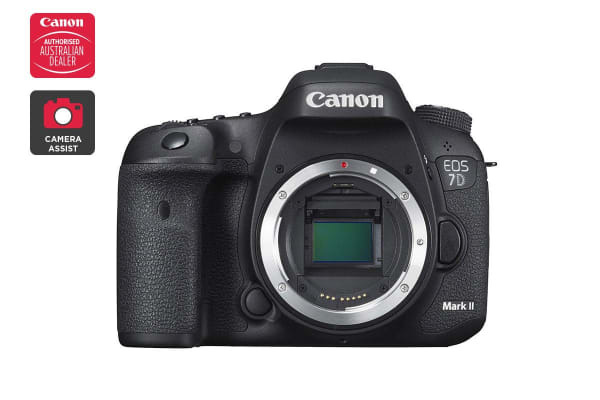 Take your photography further with the EOS 7D Mark II. 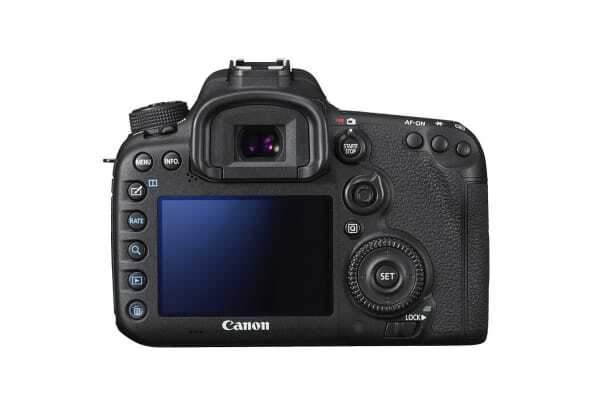 The dual DiG!C 6 processors and APS-C size CMOS sensor allow you to experience impressive telephoto capabilities and exceptionally fast image processing speeds. The result is incredible action shots with detail. Capture every incredible moment of action with high speed continuous shooting at up to 10 frames per second at full 20.2 megapixel resolution. Tell your story in super sharp detail. 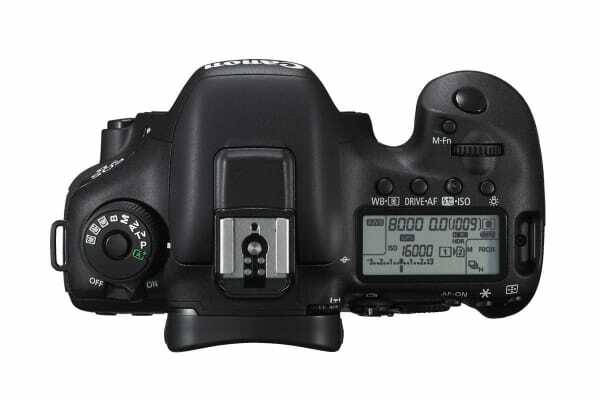 The EOS 7D Mark II boasts a 65-point all cross-type auto focus system with 7 different point selection modes giving you control over size and pin point area. Easily toggle between modes without moving your eye away from the viewfinder, or your trigger finger away from the shutter button to always capture the perfect action shot. Choose your focus with auto focus modes that split all focus points into three separate zones on either the left, centre or right side of the frame. When shooting still life or portraiture, take control of individual focus points to concentrate focus on a specific part of the image.